Don't let the volatility scare you. Not yet, anyway. Leo Grohowski, chief investment officer of BNY Mellon (BK) Wealth Management, thinks that the market will remain strong this year. 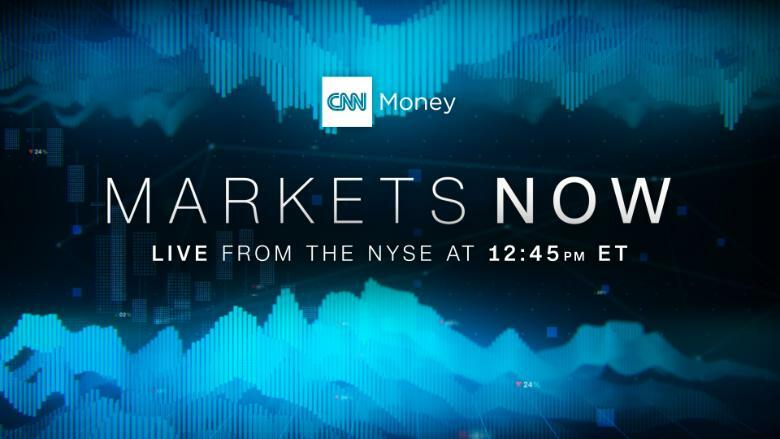 Grohowski will join CNN anchor Zain Asher on "Markets Now" on Wednesday to discuss what's coming for the economy and the stock market in the near term. The bank expects the economy to continue to grow over the next 12 to 18 months and inflation to tick up slightly this year. BNY Mellon is forecasting another strong earnings season, which should help boost the market. Grohowski is particularly bullish on the tech, energy and materials sectors. Even trade escalations have failed to shake the market recently. Grohowski said that possible negative ramifications from the trade war are relatively small. Other investors, like Mohamed El-Erian, have also said that the United States may be better off because of the tariffs. Still, the escalating trade war is dangerous. El-Erian warned that the Trump administration's aggressive approach is risky. "There's a risk of a policy mistake. There's a risk of an accident," Allianz's chief economic adviser said on "Markets Now" last week. "And that risk goes up every time we have an escalation." Recent guests include BlackRock (BLK)'s Rick Rieder, Stifel (SF) Chief Economist Lindsey Piegza and bitcoin bull Mike Novogratz, in addition to El-Erian.